Gazprom launched the third gas production facility (GP-3) of the giant Bovanenkovo oil, gas, condensate field in Yamal. 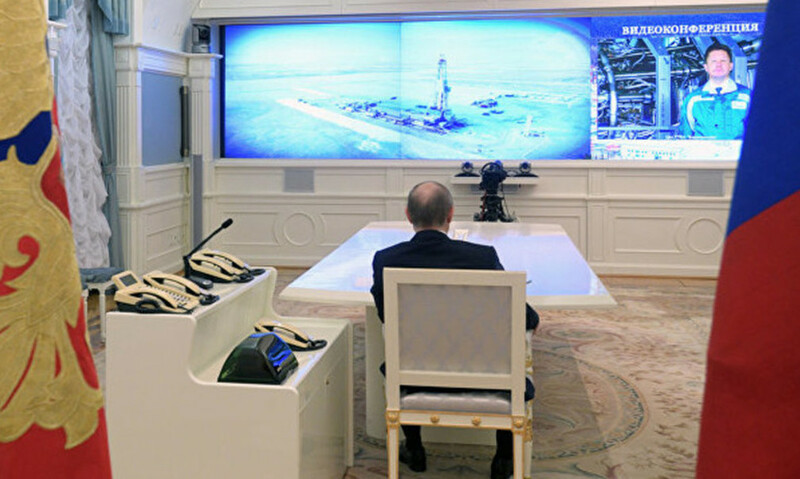 Within the teleconference the President of Russia Vladimir Putin gave a command to launch the gas production facility, as Interfax reports. As Vladimir Putin notes, growth of gas production in Yamal will further strengthen Russia’s energy security and its export potential. It will fully provide resources for such new routes as “Nord stream – 2”, construction of which already is taking place actively. 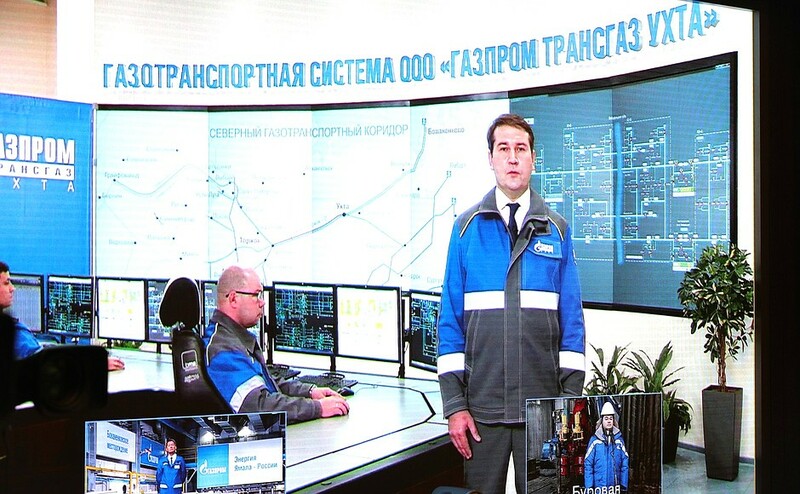 The gas pipeline “Ukhta — Torzhok-2” was also input to operation. Bovanenkovo field is the largest on the Yamal Peninsula, at the time of the beginning of its development gas reserves were estimated in 4 trillion 900 milliard cubic meters. 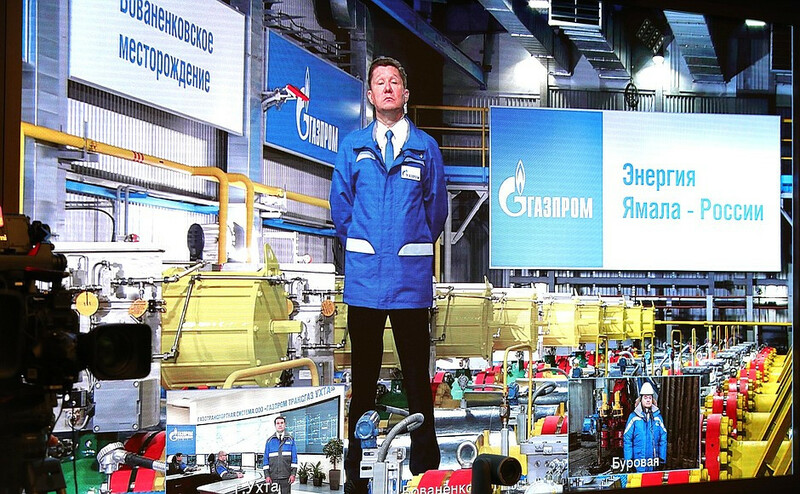 The company “Gazprom dobycha Nadym” started commercial exploitation of gas production facility No.2 of Bovanenkovo field on the 23rd of October, 2012. The command to launch it also was given by the head of the state Vladimir Putin in the teleconference mode. In 2014 gas production facility No.1 (GP-1) was also launched with participation of the President, and new wells and a booster compressor station were introduced at the beginning of last year. 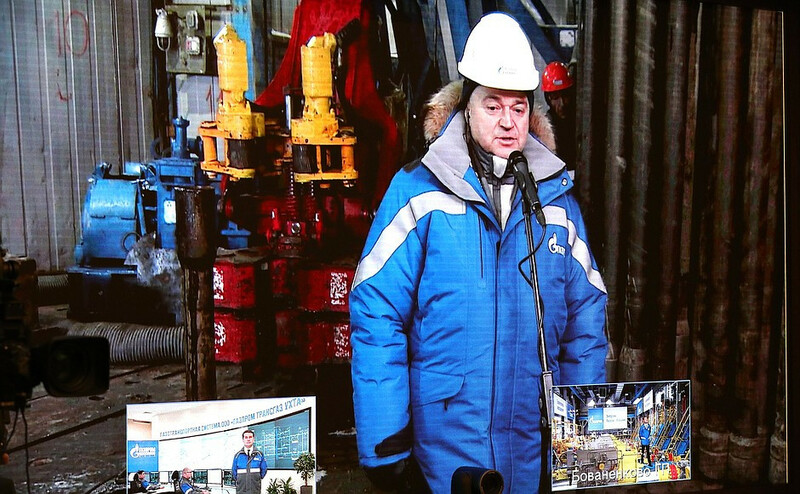 In total, about 270 milliard cubic meters of natural gas have been extracted since the launch of Bovanenkovo field. The project level of gas production in the field is 115 milliard cubic meters per year. In the future it needs to increase up to 140 milliard cubic meters per year due to connecting of Neocomian-Jurassic deposits. Now two gas production facilities with the total project capacity in 90 milliard cubic meters of gas per year successfully operate in Bovanenkovo. Actual gas production in the field is increasing in stages with consideration of needs of the market.